As a beauty blogger, I have the best excuse to purchase and test all sorts of makeup products all year round. Sometimes I come across some not-so-good products but the majority of times, fall in love! 2014 started off on a makeup high. My husband had gone all out over Christmas and bought me more makeup than ever before making 2014 my playground for product testing! So, to start off the brand new year, I decided to browse my product reviews, highlighting my top three! This product from Benefit is a must for me. I always have very dehydrated lips, no matter what I use, so applying coloured lip products can often be a pain. They certainly accentuate any dry spots and make applying lipstick a nightmare. Thankfully, Benefit created these lip perfectors, making my life more complete! They apply like a dream and do not dry out the lips, whatsoever. I love me some concealer but this one is my No1 for heavier coverage. 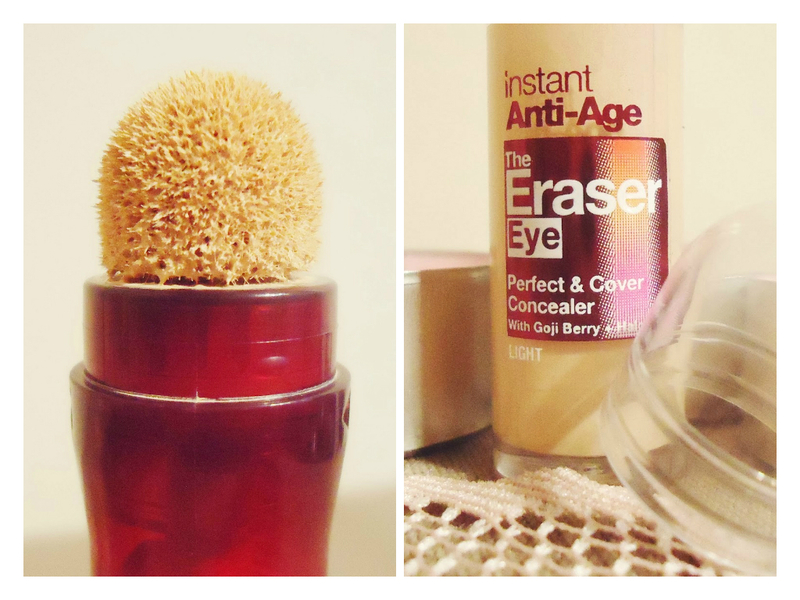 It is a buildable product which requires little, even to cover my darkest of under-eyes! I simply just twist the product up, dab a little on the back of my hand and gently pat the concealer in using my ring finger. It lasts all day and does not crease, even though I do have combination/oily skin. I love Bourjois but have not tried enough of their products which is definitely a goal of mine for 2015! 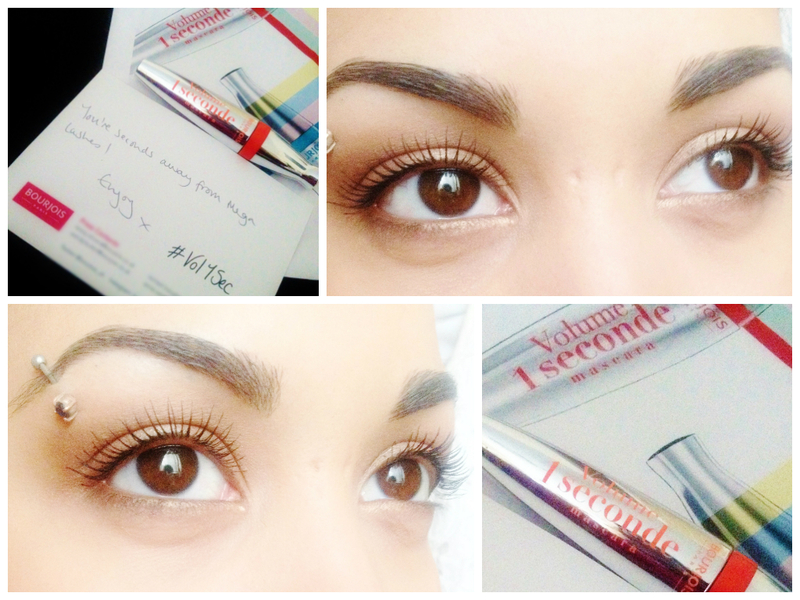 Everything I have ever used by this brand, I have fallen in love with and this mascara was no exception. In actual fact, it completely blew me away and exceeded my initial high hopes! The bristles are perfect. They evenly distribute product and leave the lashes looking naturally beautiful after just one coat. It extends the lashes and is great for making them look fuller too. This can be done by applying more layers, as desired.